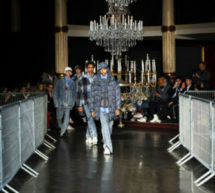 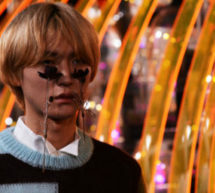 Wooyougmi – Fashion Week Paris – Automne-Hiver 2019/20. 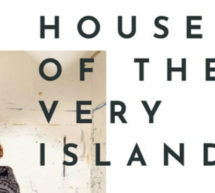 House of the very island’s X Reinhard Plank – Fashion Week Paris – Printemps-Été 2019. 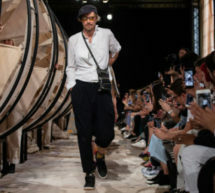 Henrik Vibskov – Fashion Week Paris – Printemps-Été 2019.